Hi Jenny – Great article. I will be checking-in to your blog for more in the future. For some reason though, I can’t see the pictures you posted below your article. Thanks, Anthony, glad you liked it. Which pics are you speaking of? There aren’t any on this one below the videos, and the ones at the bottom of “From Here to Purity”, my commentary on “Kites”, the pics are there, a silly comparison of Kabir Bedi and Boris Badanov. I hope KB forgives the levity…I love his work. Hrithik Sure is dreamy, Jenny 😉 wonder why you didn’t include the video of “Ik pal ka jeena” from Kaho na pyar hai. 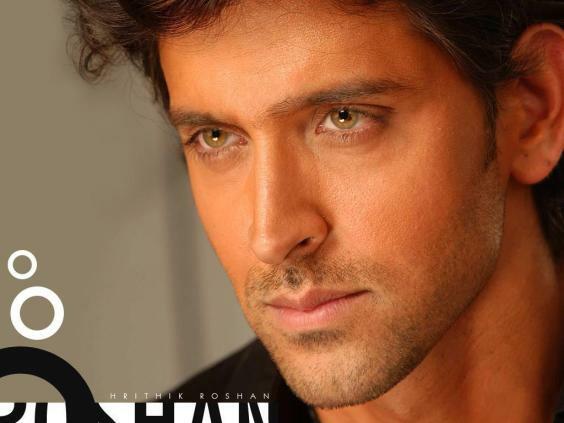 That was the song that made hrithik a sensation. Apart from being a great actor and an awesome dancer he is a thorough gentleman.